Why did such an incident take place? Students are instructed to find the answers from the reading material and write them in a story map template – a document that has the questions printed on it with spaces for student answers. First, re-read the information from the passage and connect it with any relevant questions. Teachers can write their answers on the template displayed. 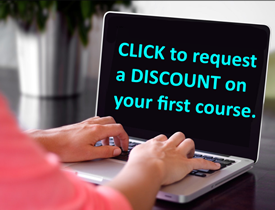 Second, use a reverse method in which information is read aloud and students are instructed to identify the question with which it most closely relates. Finally, instruct students to read through the passage and assist them in finding answers. Practice: Students can be instructed to work in small groups or in pairs and practice filling in the story map. Students can take turns being the reader (reading out loud) and recorder (noting answers in the map). As students master the use of story maps, provide them with opportunities to apply the strategy independently. Teachers can assign reading material and instruct students to fill in their story maps. Teachers can review the maps and correct answers to check for comprehension. Assessment of Learning: To determine the effectiveness of strategy, test for students’ understanding of the material using the questions in the story map. Teachers can make note of the questions answered correctly and compare them with results of a pre-test, conducted prior to incorporation of the strategy. If students are able to answer questions, then it indicates that their reading comprehension has improved and that the strategy was successfully implemented. 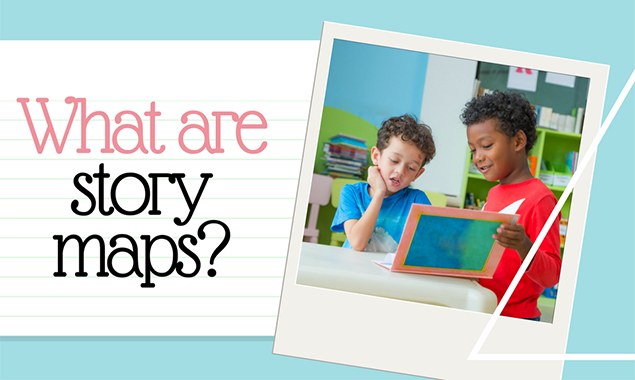 Story maps are versatile and can be used during or after a reading session as closure activities, assignments and formative assessments. Use of story maps helps students improve their reading comprehension, organize and record information in their own words, and identify key elements and details in the passage.